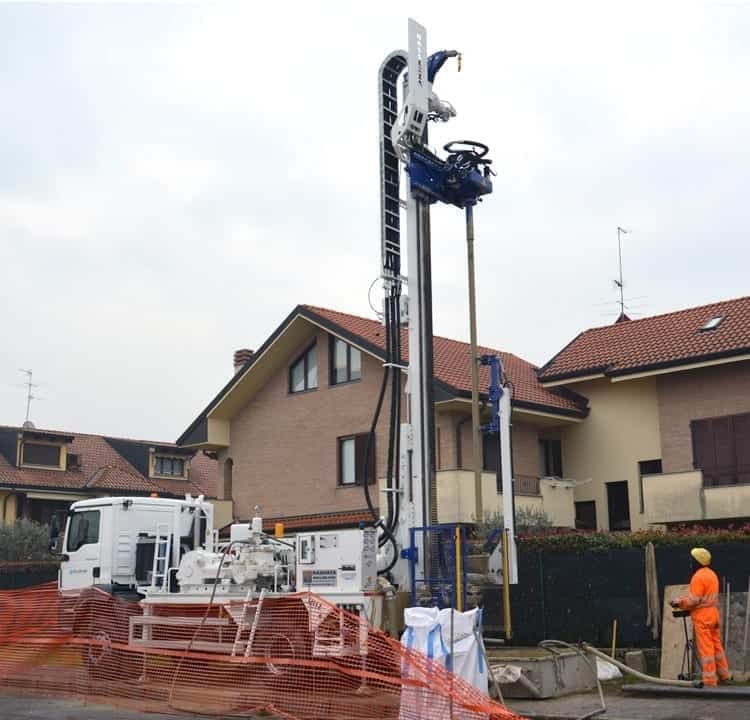 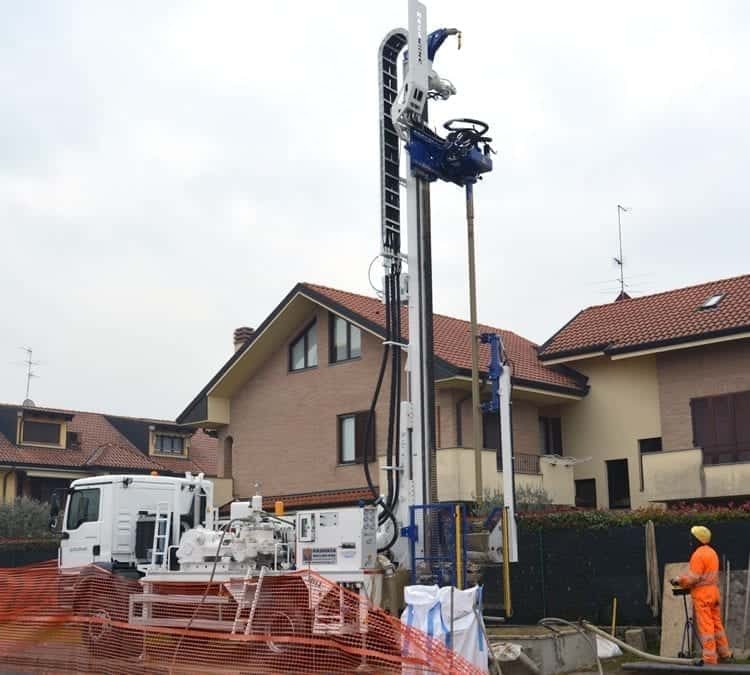 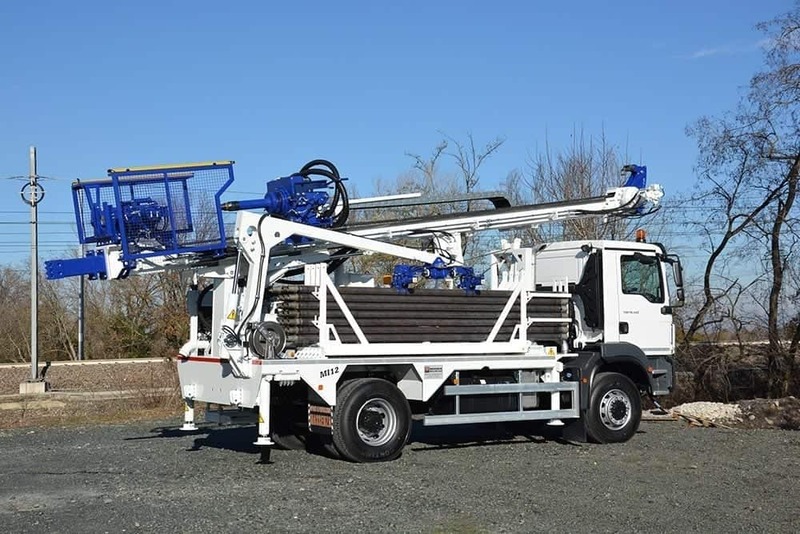 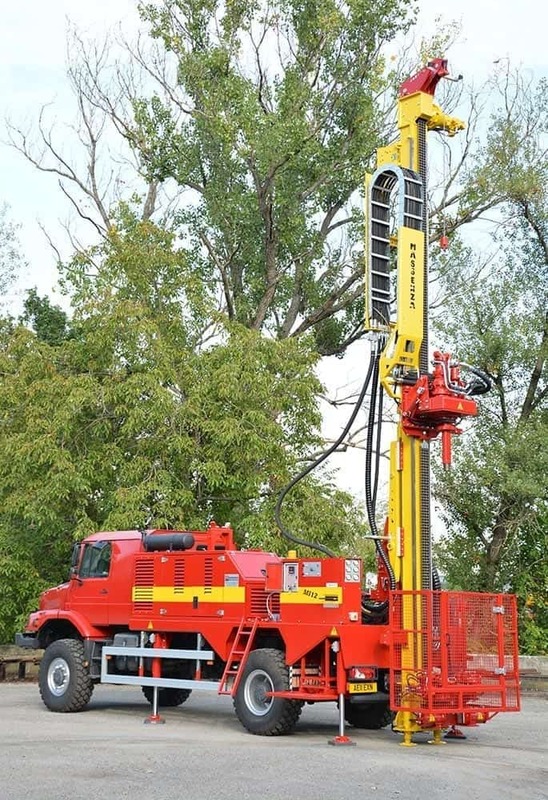 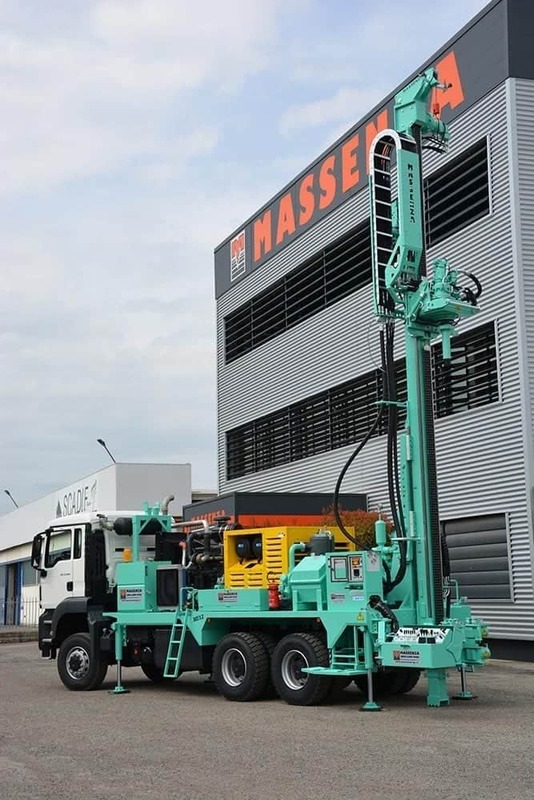 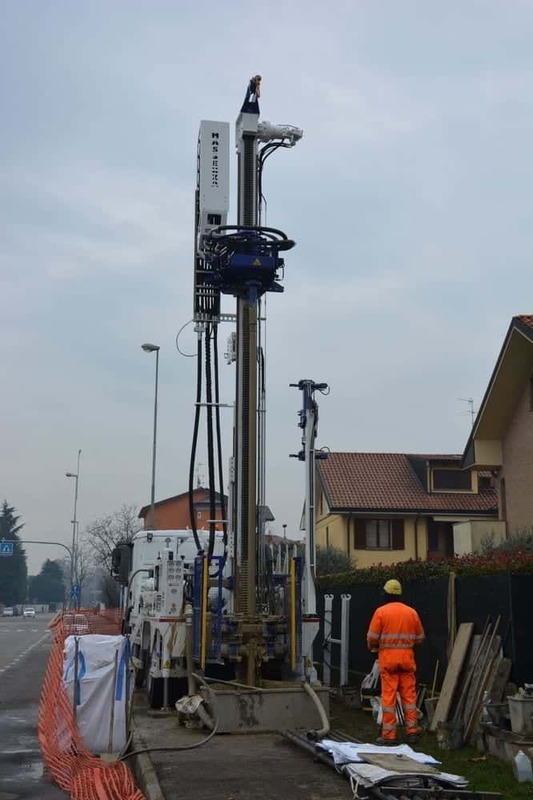 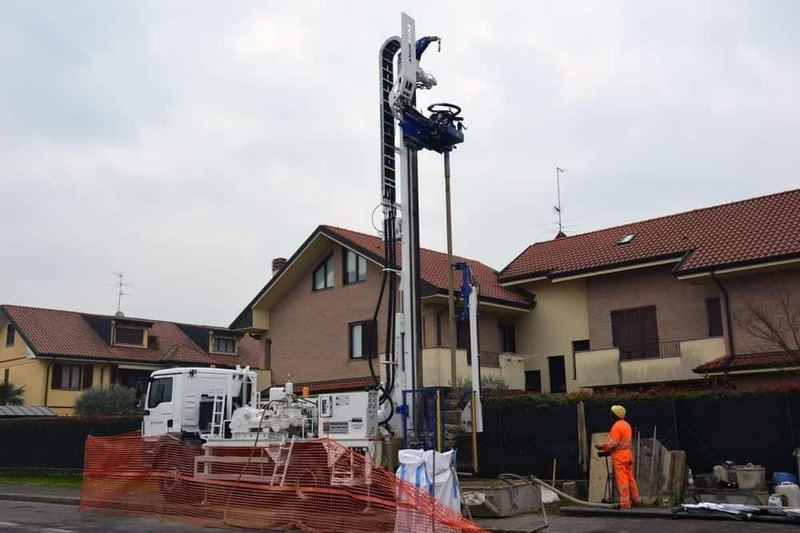 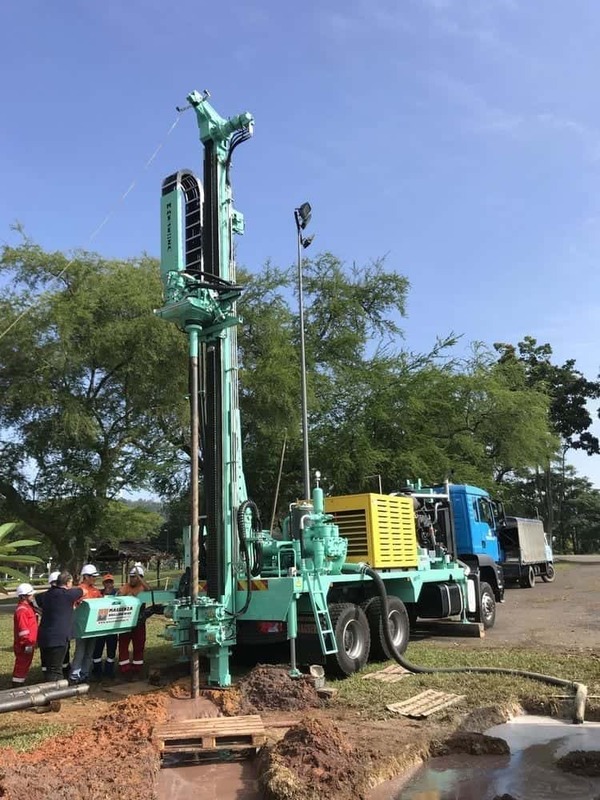 It is a very versatile drilling rig used for various applications: water wells (beyond 250 m), geothermal applications, geotechnics and seismic. 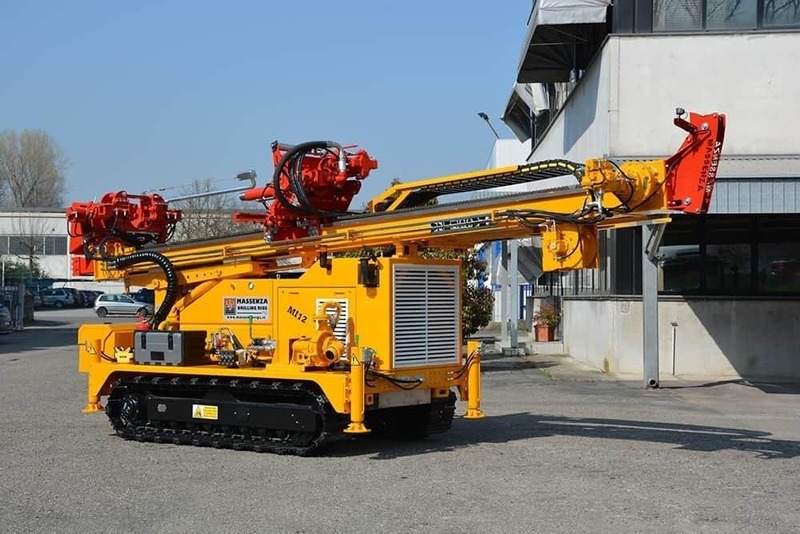 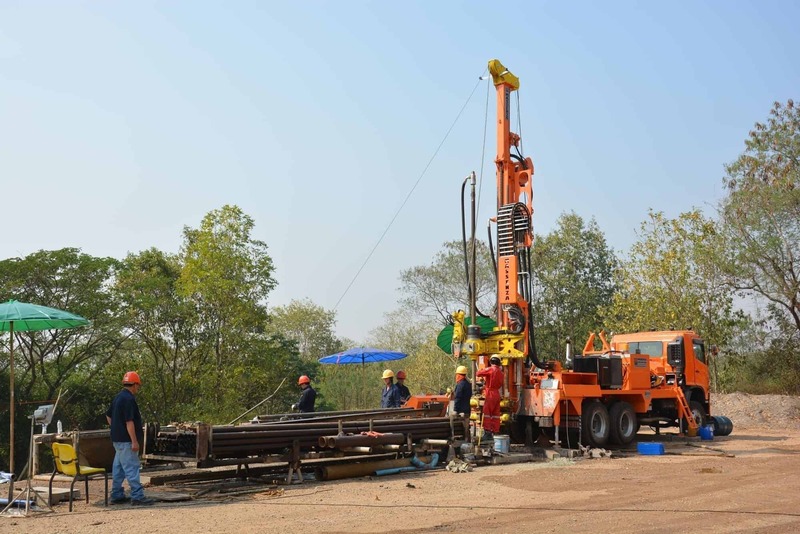 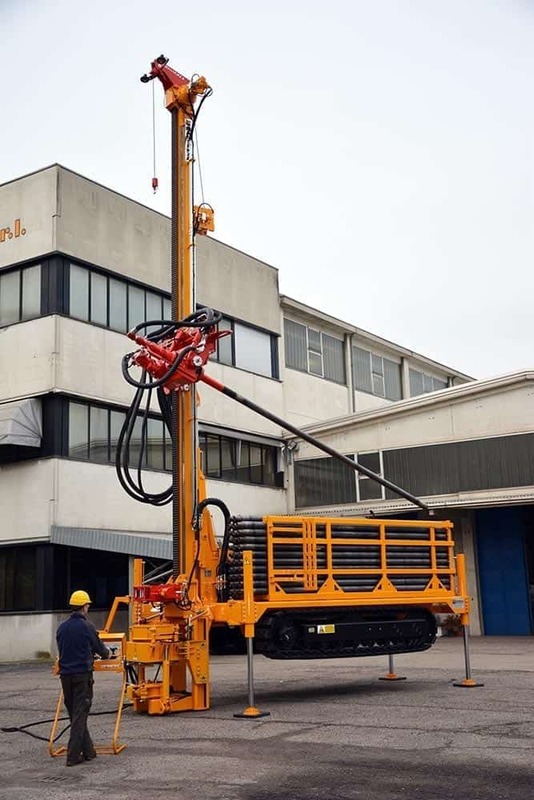 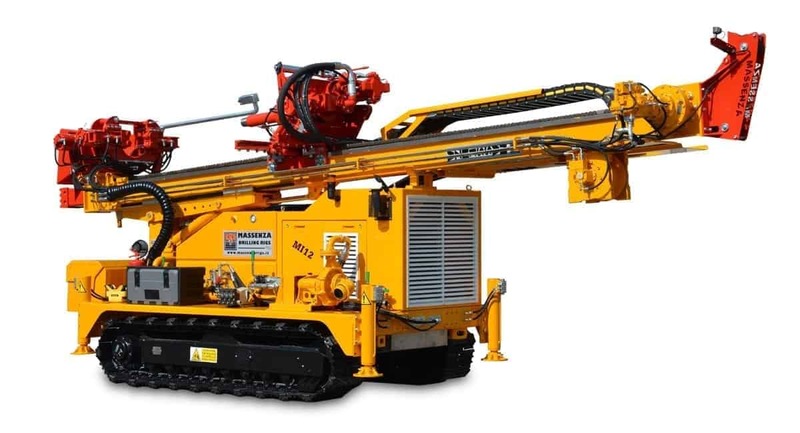 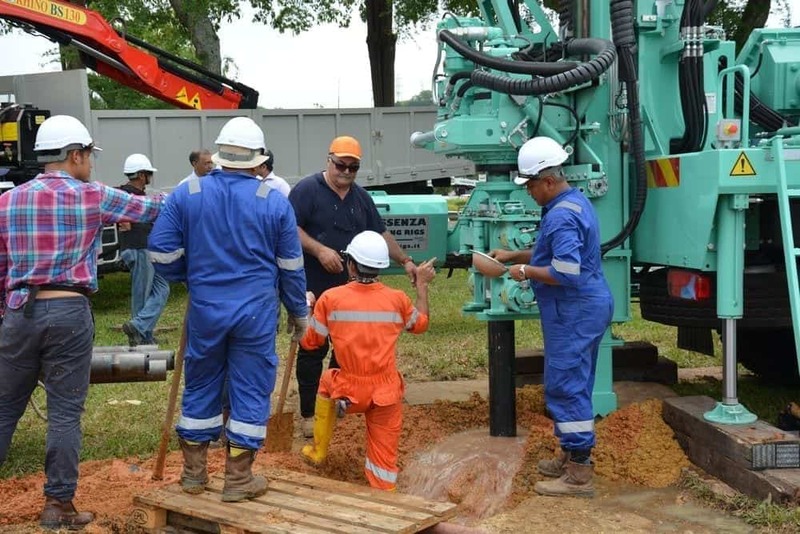 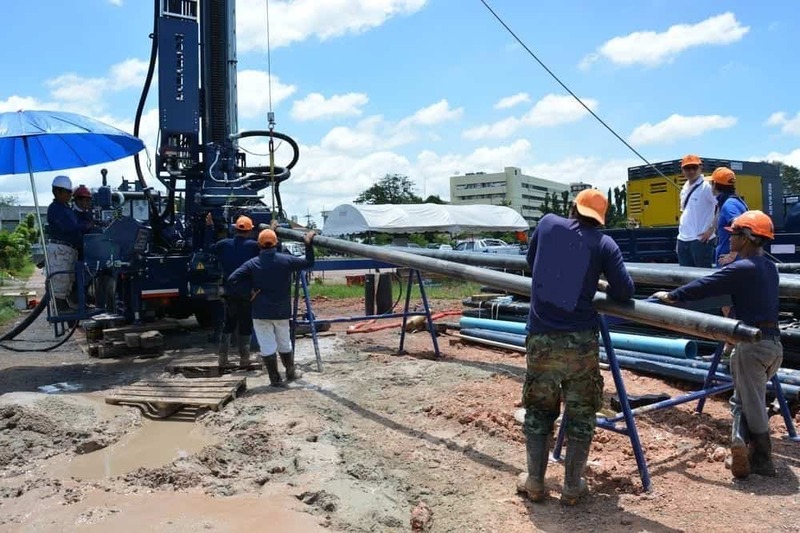 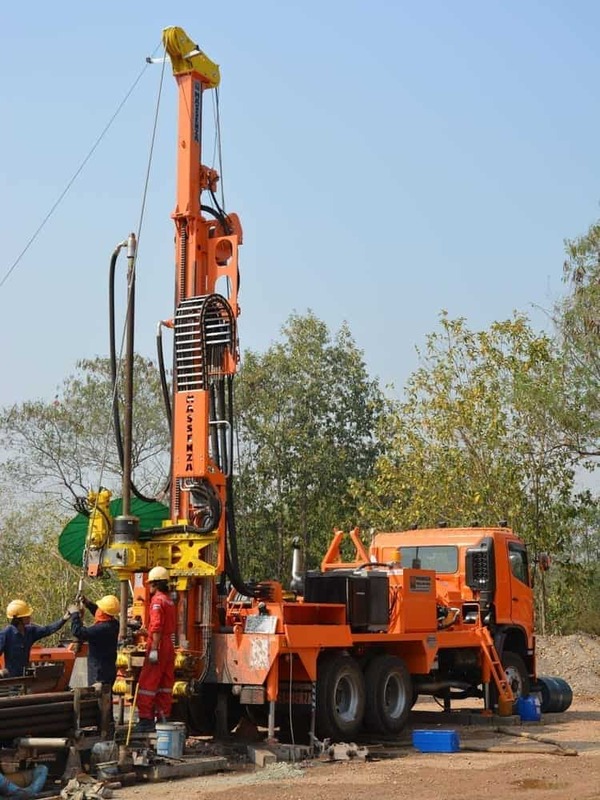 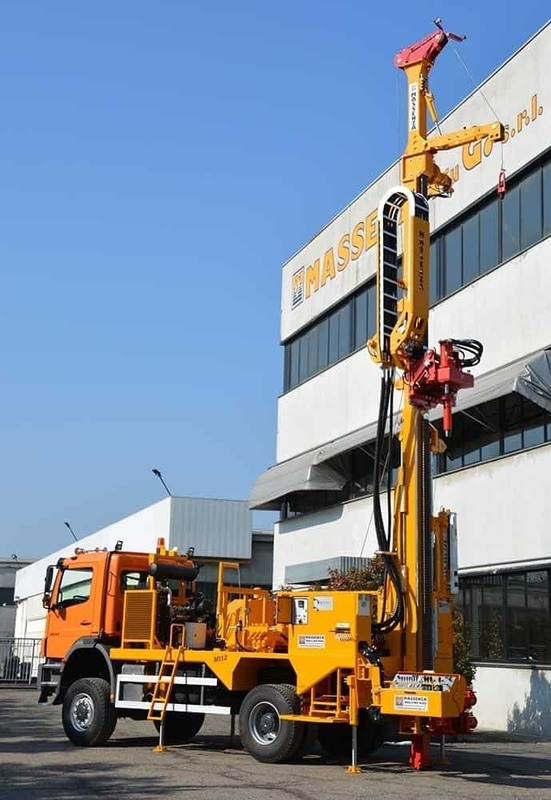 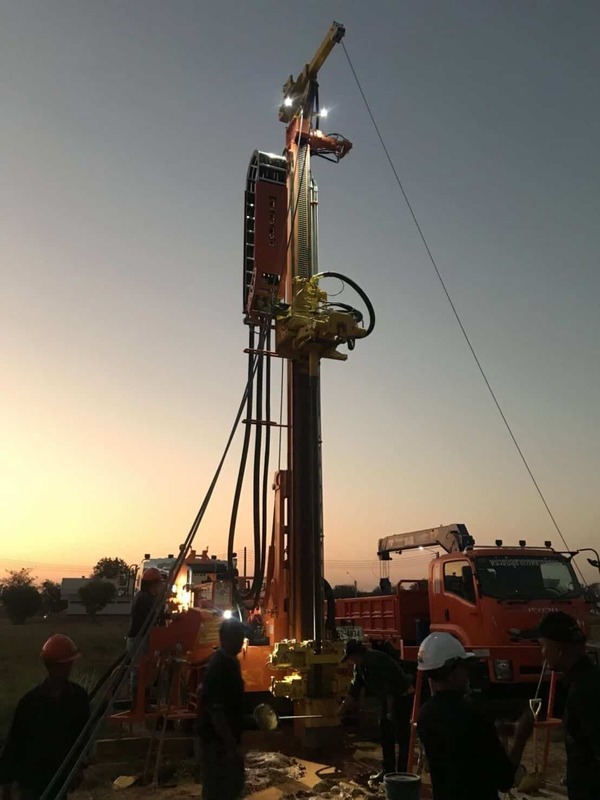 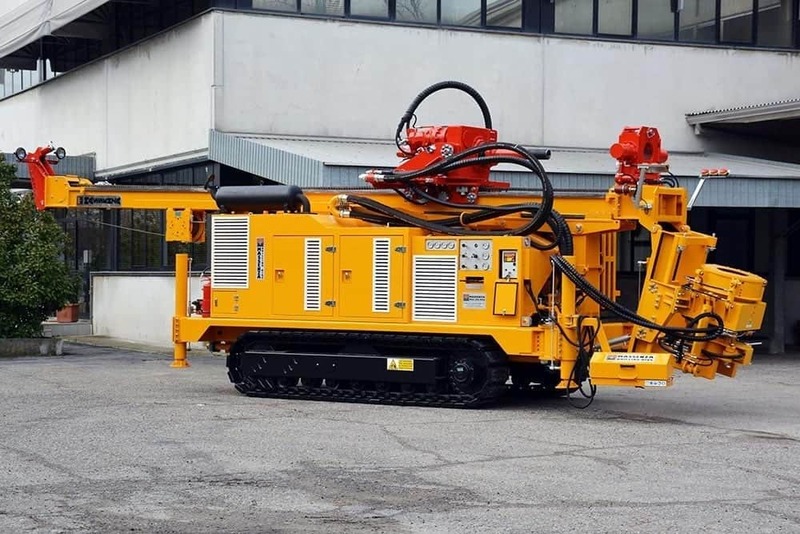 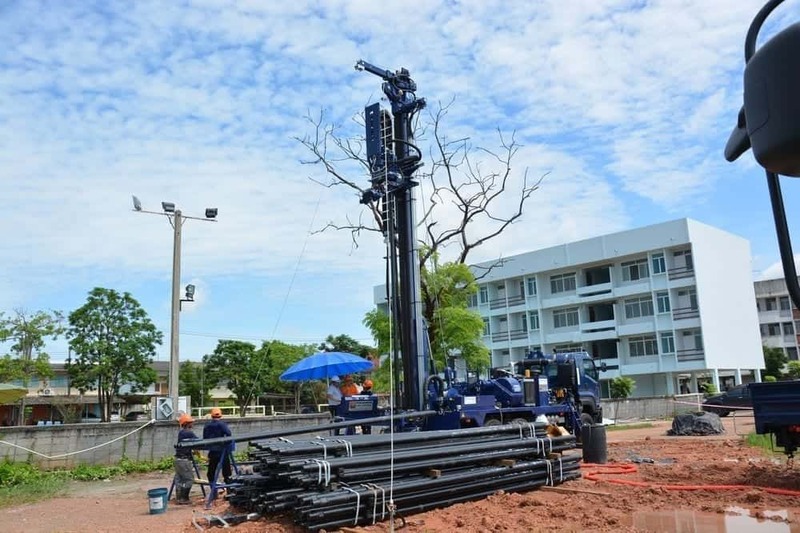 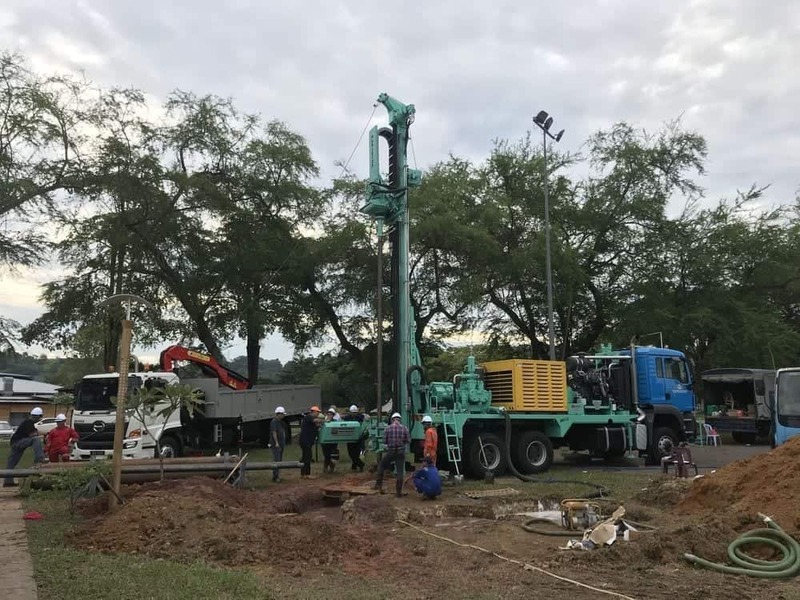 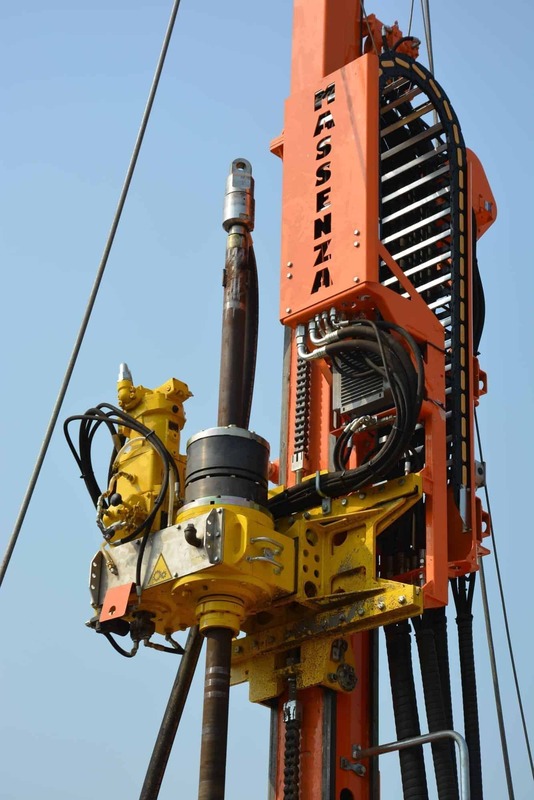 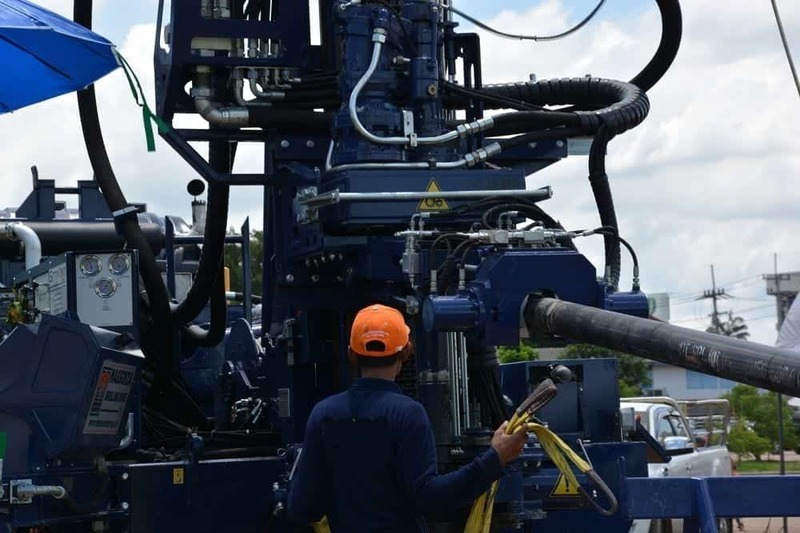 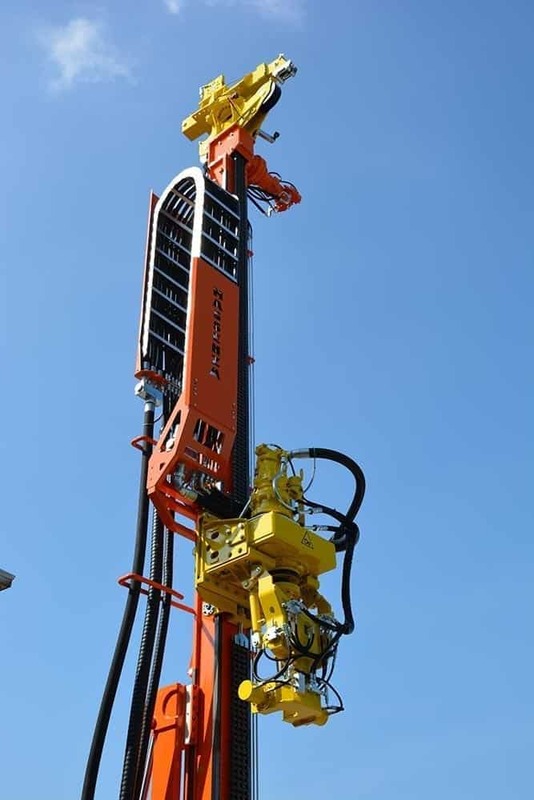 The rig can be either crawler or truck mounted and he can work by all the main drilling methods: mud pump, coring, augering, down the hole hammer drilling using an adequate compressor. 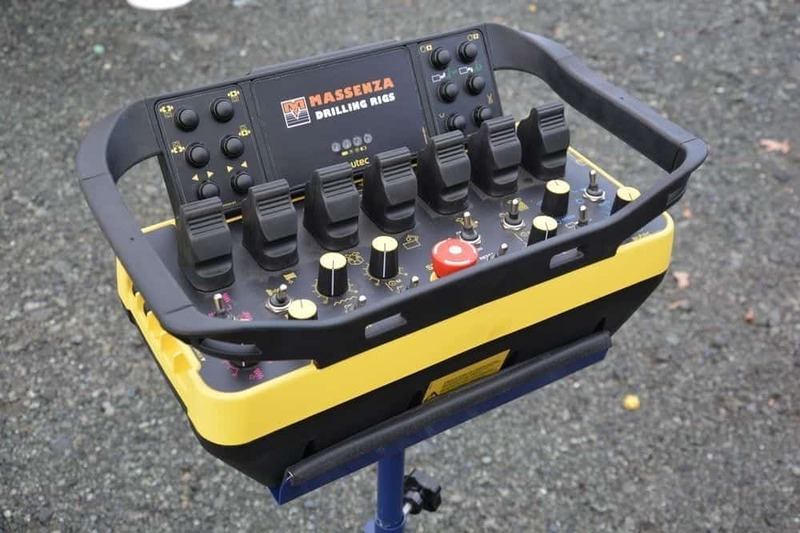 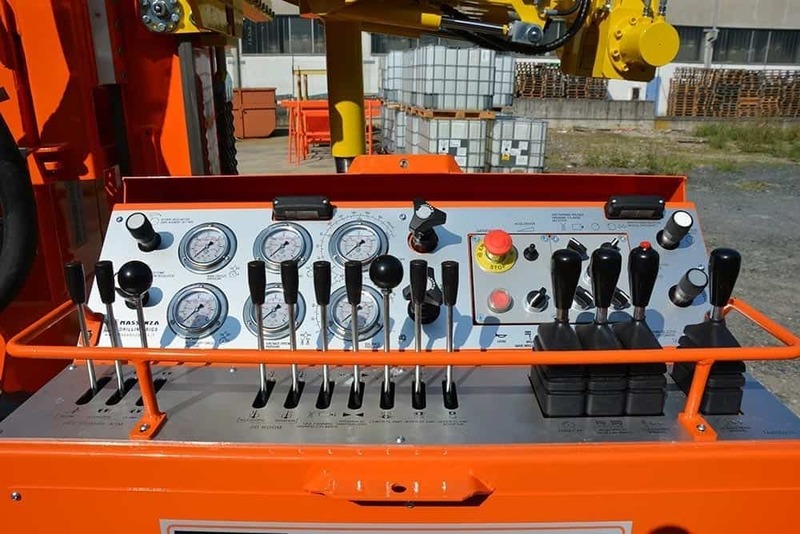 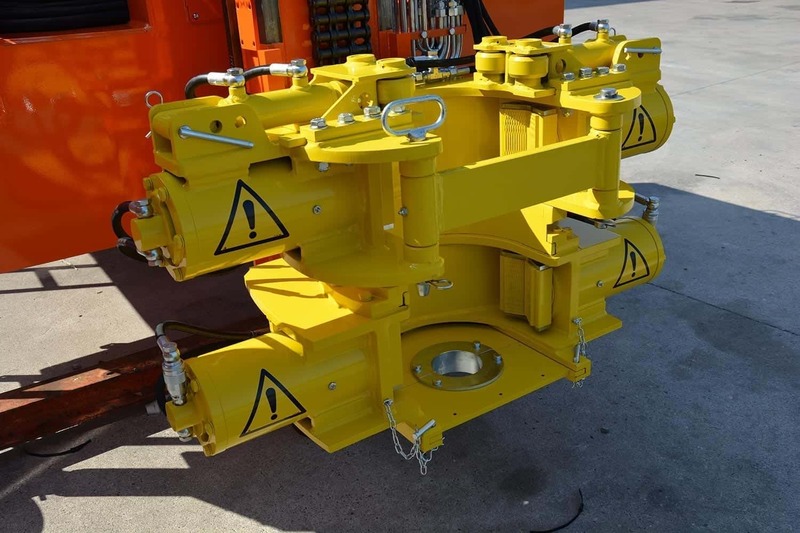 All controls are located for ease of operation and safety with the rig positioning controls on a fixed panel and the drilling controls on a remote rotating arm or extension cable.